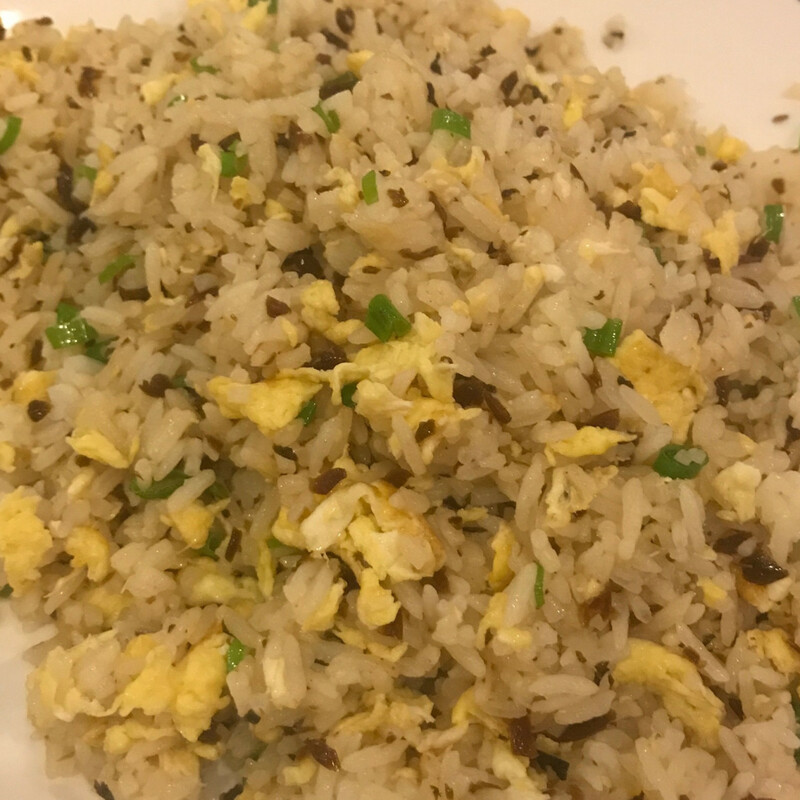 A critically-acclaimed Chinese restaurant with roots in another city recently opened a Houston location. 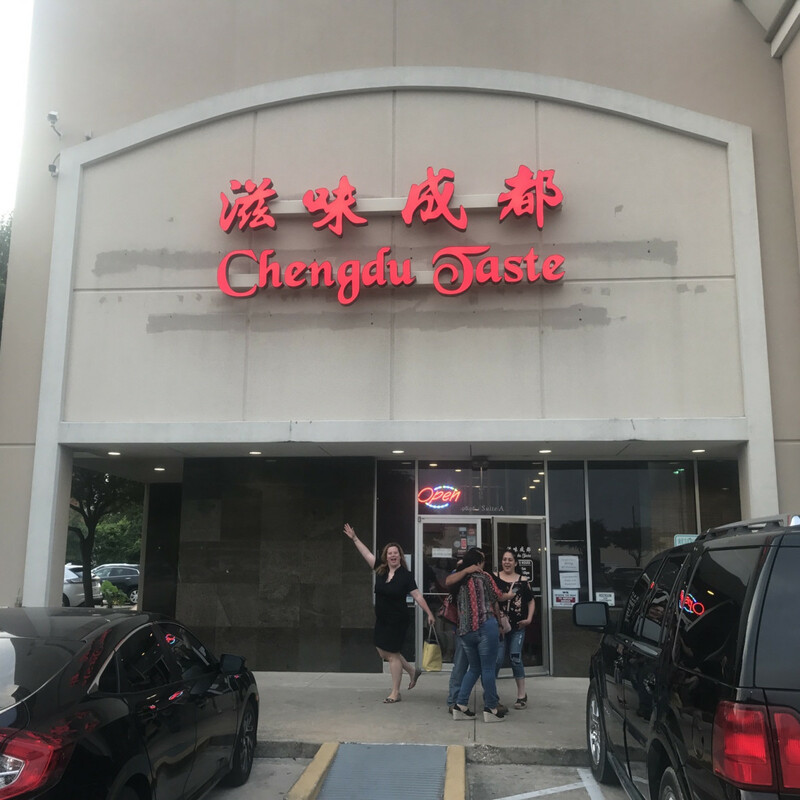 Before heading to the comments section to respond with an angry diatribe about how overhyped Yauatcha is, know that this article isn’t about the dim sum restaurant that comes to Houston from London. A different restaurant has the Bayou City’s most in the know foodies buzzing. This one is in Chinatown, and it doesn’t have a million dollar build out or a massive PR push. However, its reputation is already spreading. My party of four waited an hour for a table when we arrived at 8 pm on Saturday night. 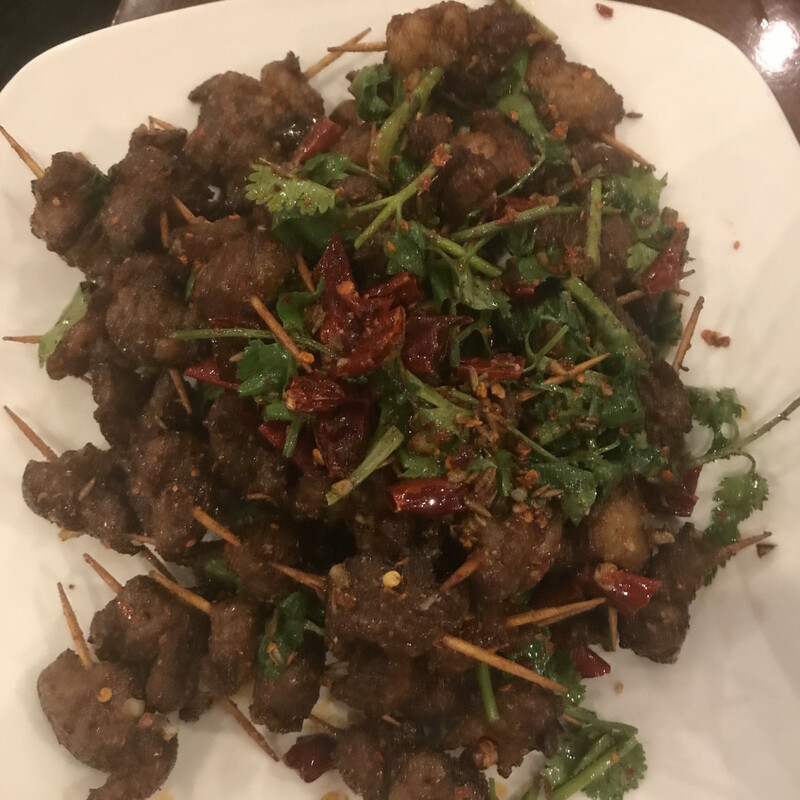 Meet Chengdu Taste. 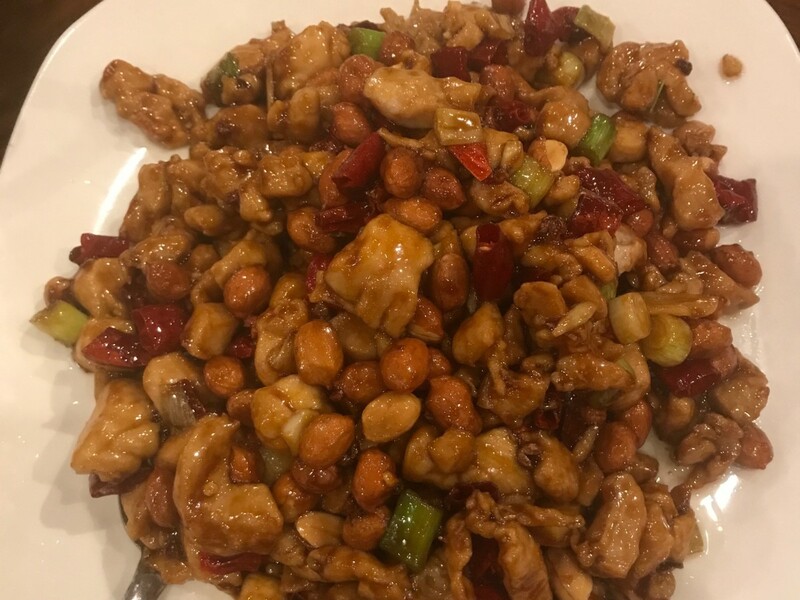 The Los Angeles-based Sichuan restaurant that ranks as Pulitzer Prize-winning food critic Jonathan Gold’s 25th best restaurant in L.A. and that cookbook author J. Kenji López-Alt called “the best Sichuan restaurant in America” has quietly opened on Bellaire near Korean grocery store H-Mart. 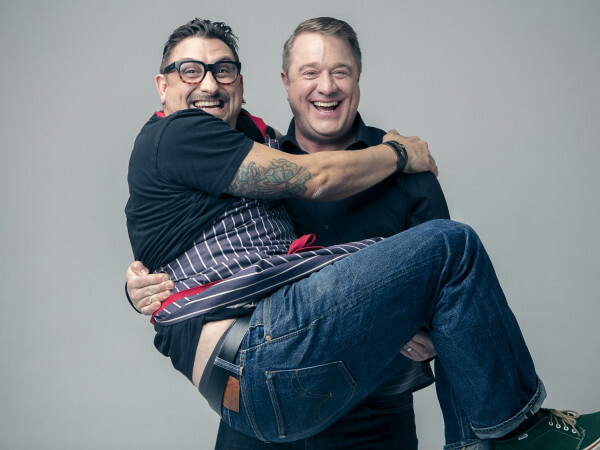 The Houston location is part of an expansion push that’s already seen the restaurant grow to four spots in Southern California, as well as Honolulu and Las Vegas. 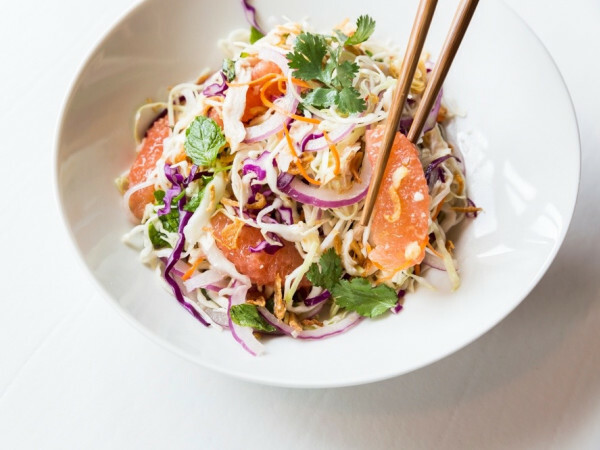 Yes, it has the same menu and the same owners as its siblings, according to a manager who said he moved here from L.A. to manage the new location. 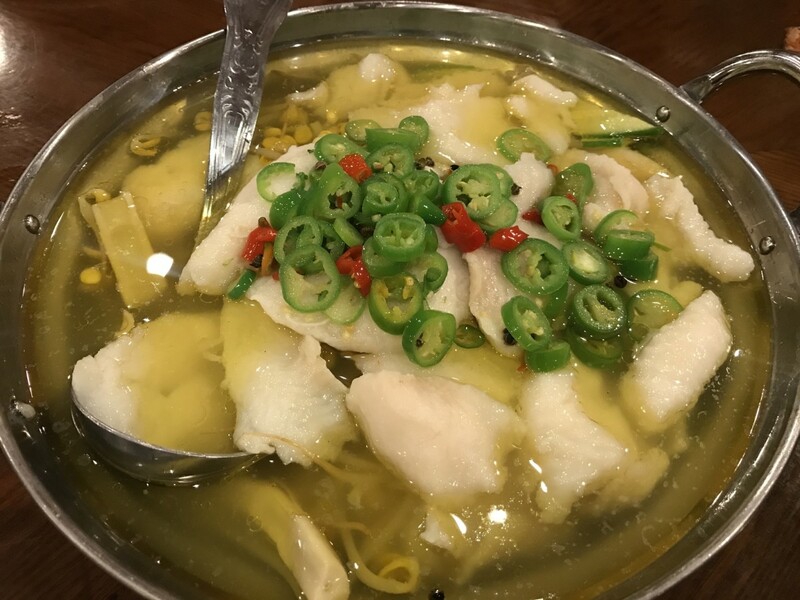 The menu offers many dishes that will be familiar to diners who have eaten at Mala Sichuan and similar restaurants. 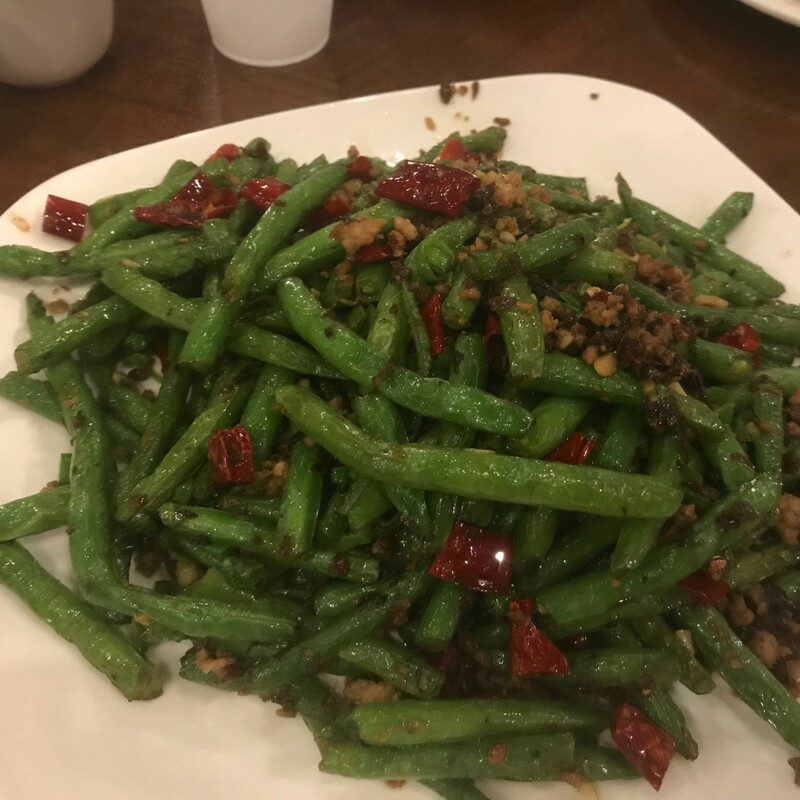 Towards that end, we settled on a few familiar dishes, including water boiled fish, Kung Pao chicken, and sauteed green beans. 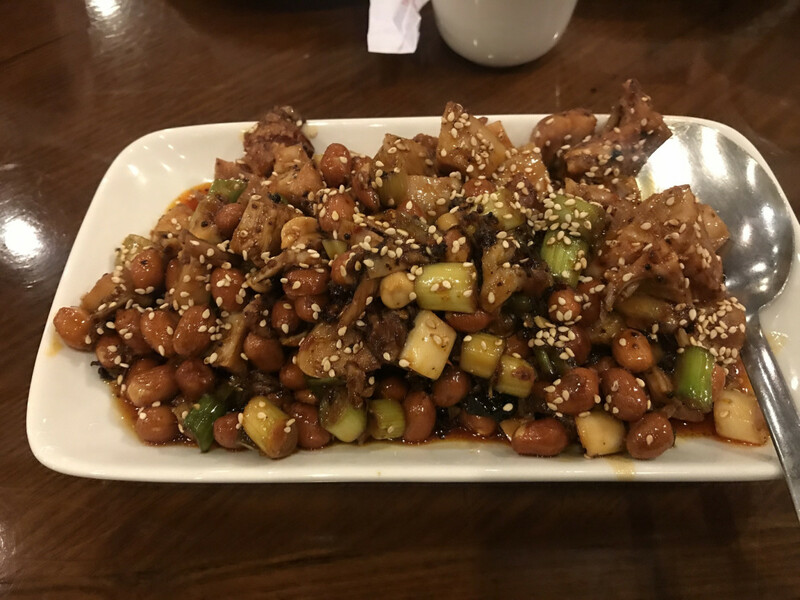 After consulting Gold’s review from 2013, we added “Diced Rabbit with Younger Sister’s Secret Recipe” and toothpick lamb. 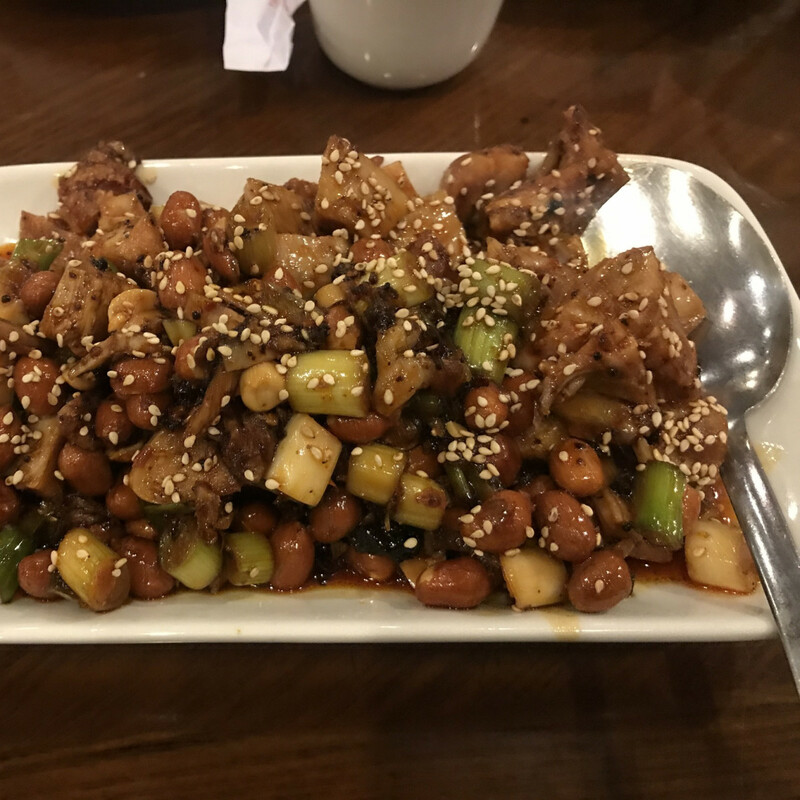 Our group of experienced eaters left highly impressed by the restaurant’s execution of these dishes. 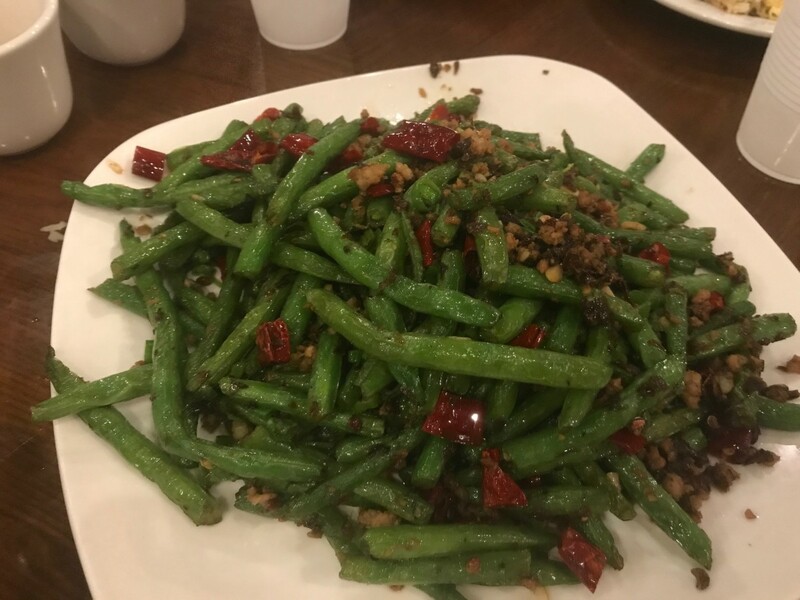 Despite our server’s warning that the dishes could be spicy, we found them to be well balanced in that the heat made itself known but didn’t overwhelm the other flavors or the signature “mala” tingle of the Sichuan peppercorns. 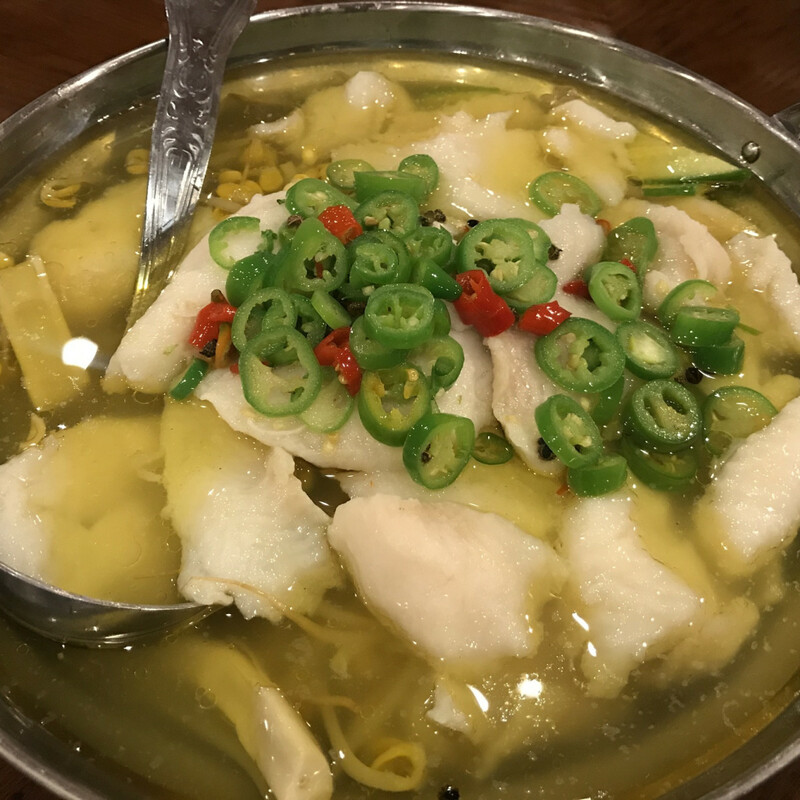 For example, the water boiled fish arrived in an aromatic broth loaded with mung beans and green peppercorns. The mild white fish soaked up the sauce and left our lips tingling. Overall, it struck me as a little lighter than Mala’s version, but both have merit. 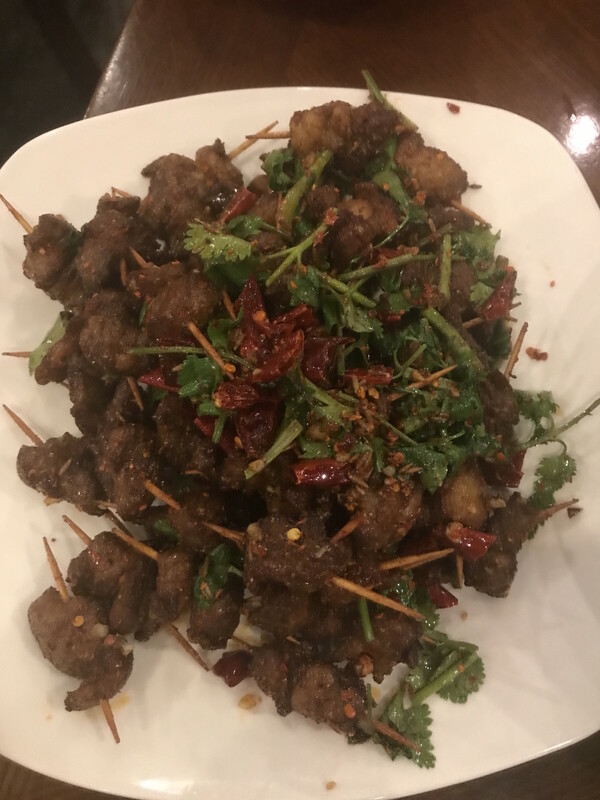 Similarly, the cumin-spiced toothpick lamb delivered the right balance of spice and pleasantly lamb-y funk in bite-sized pieces that had been skewered onto individual toothpicks. Initially, the famed rabbit dish confused us. It consists of chopped rabbit that’s served cold, which leaves the meat on the chewy side. 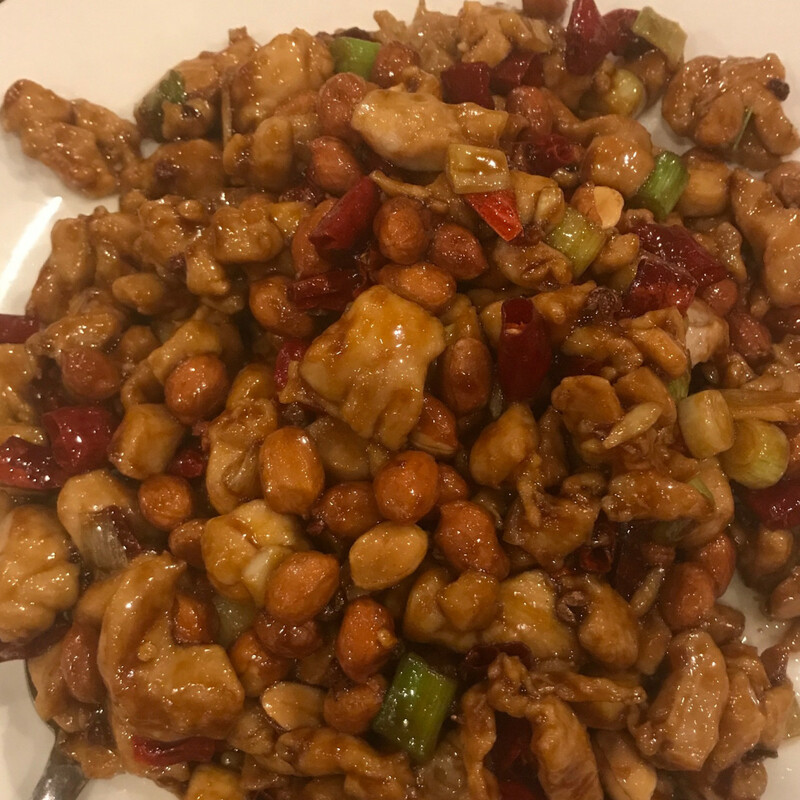 Once we adjusted to the meat’s temperature, we began to appreciate the intensely-spiced brown sauce and a generous dose of peanuts. 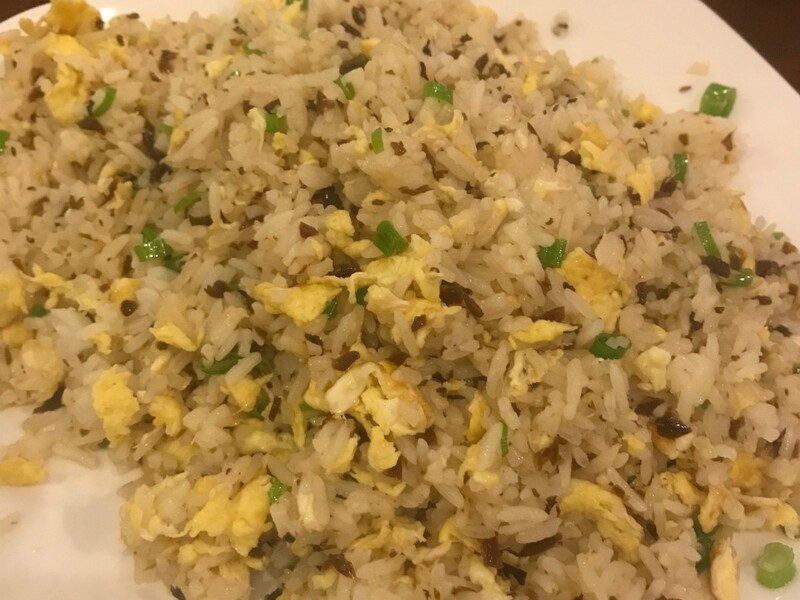 By the end, we spooned it over fried rice to get every last drop. Service was friendly throughout. Other than the wait, the only problem is that arriving towards the end of the restaurant’s hours (it closes at 9:30 pm) meant that it was out of dishes we wanted to try, including red oil wontons. The restaurant is BYOB. Either bring beer or wine to the restaurant or stop by the nearby H-Mart and shop for beverages while waiting for a table. All in, our meal before tip came to about $100 for a feast that left us all full and satisfied. 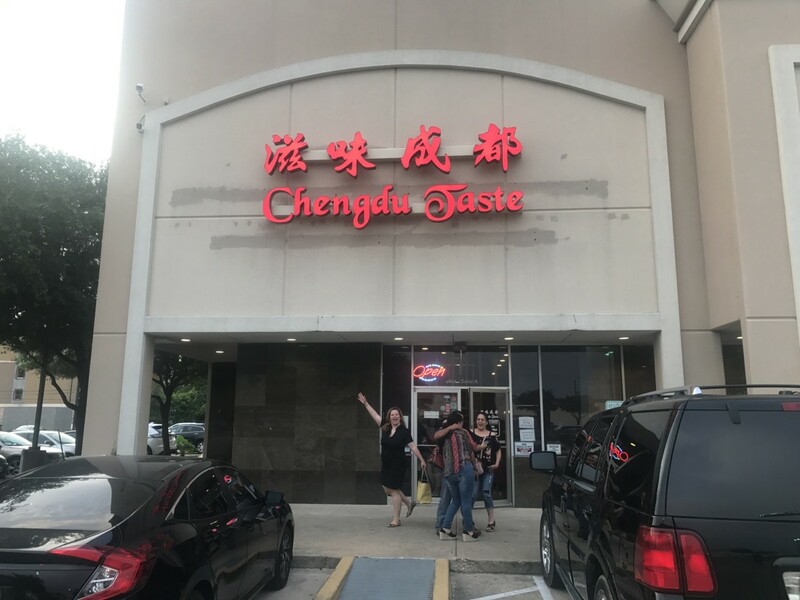 I’ll leave the question of whether Chengdu Taste is the best Sichuan restaurant in America for those with a better national perspective. 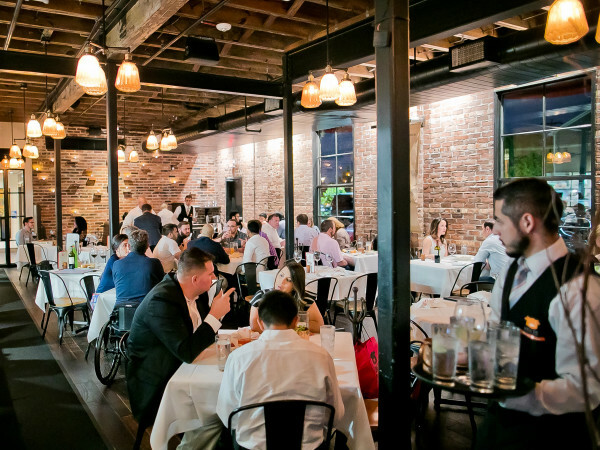 It is certainly an exciting new addition to Houston and among the best out-of-town restaurants to open here in a while.